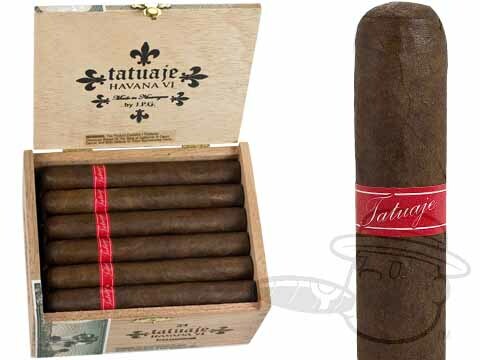 Tatuaje cigars are handmade at My Father Cigars in Esteli, Nicaragua under the supervision of Jaime Garcia, as well as in Miami under the watchful eye of brand owner Pete Johnson. 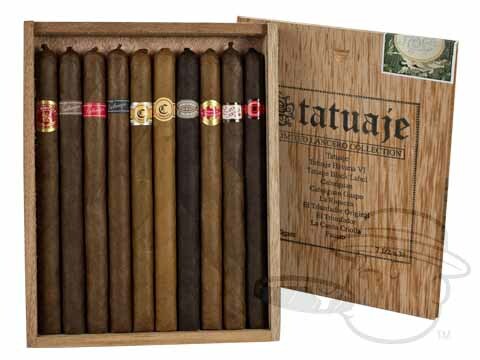 Each Tatuaje cigar is handcrafted using 1st generation Nicaraguan Cuban-seed tobaccos cured to perfection. 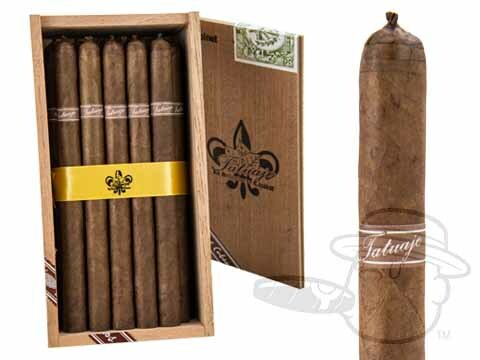 Now available in a wide variety of styles and flavor profiles, Tatuaje cigars are coveted by aficionados worldwide for their rich, Cuban-esque taste and unerring high quality. 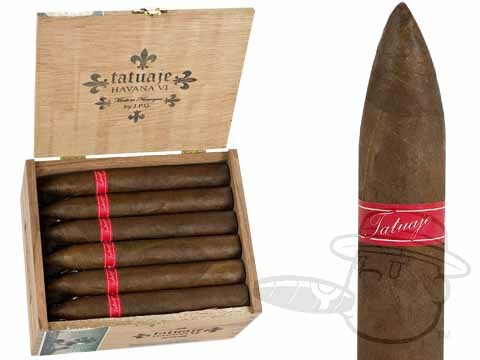 One of the most sought-after and highly regarded boutique brands out there, Tatuaje has earned a reputation for small-batch cigar excellence that few other brands have achieved. 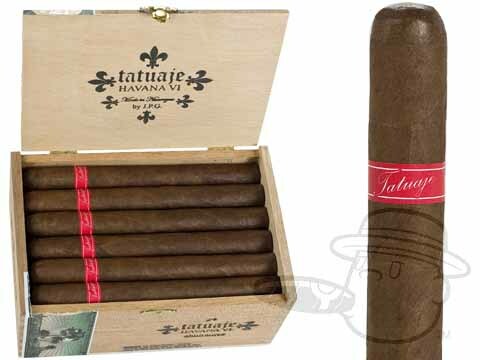 With a loyal legion of fans anxiously awaiting each new Tatuaje cigar, the brand has established a cult following among premium cigar enthusiasts worldwide. 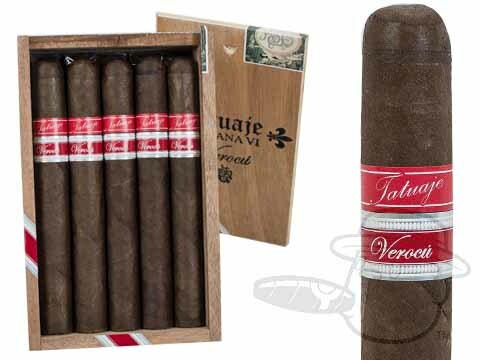 Tatuaje Cigars brand owner Pete Johnson’s love for Cuban cigars is his inspiration, as evidenced by the diverse range of Cuban-esque Nicaraguan puro cigars in the Tatuaje portfolio. 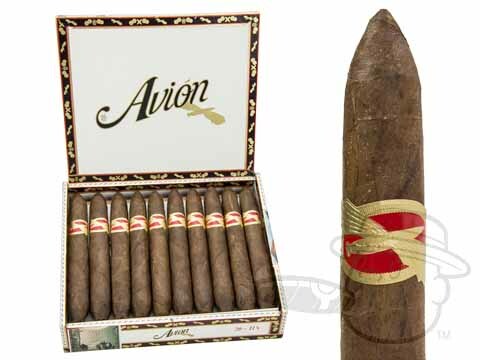 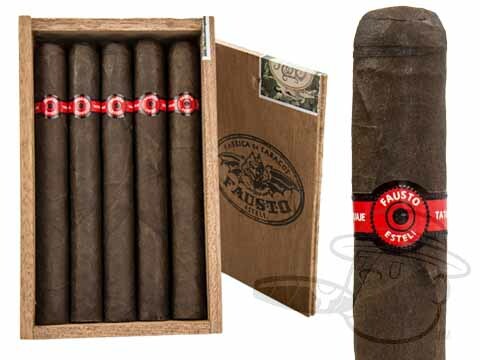 Under the guidance of Cuban cigar master Don Pepin Garcia, Johnson launched the brand in 2003 with the release of the original Tatuaje brown label cigar. 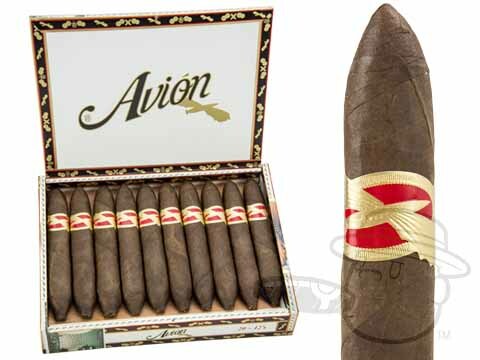 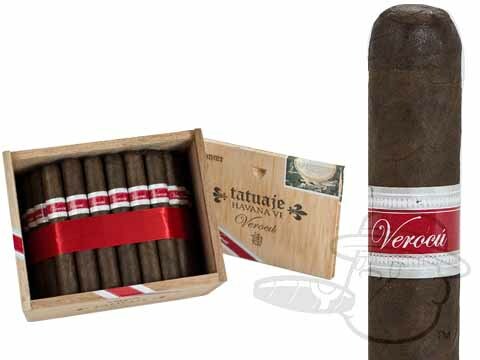 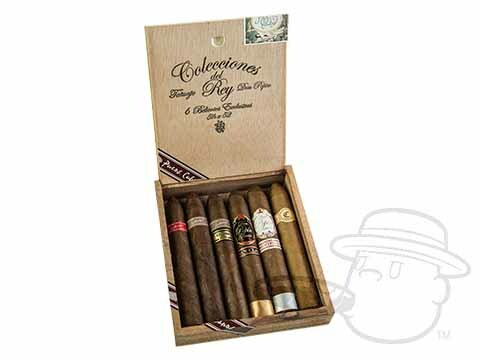 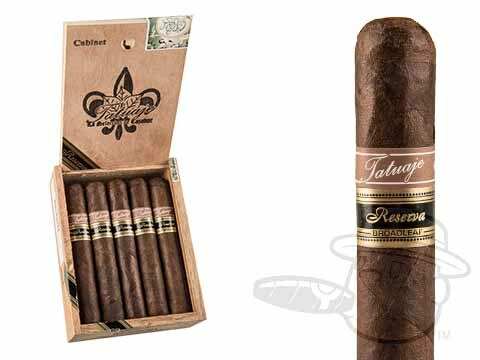 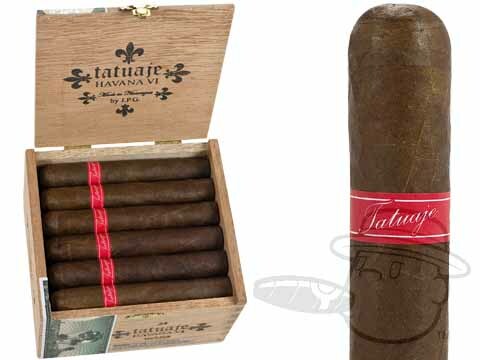 In October of the following year Cigar Aficionado published its first Tatuaje cigar review, awarding the Tatuaje Cabinet Especiales a rating of 90. 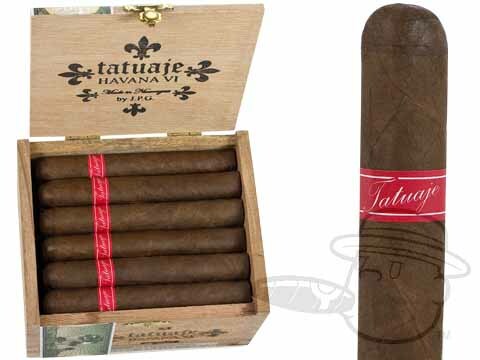 This would be the first of many high ratings for the Tatuaje brand in the years to come. 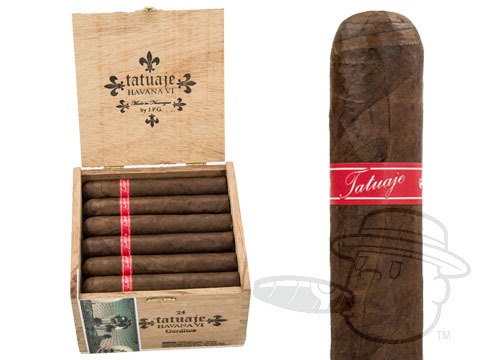 Tatuaje Cabinet, considered by many to be the best Tatuaje cigar, features a silky habano wrapper leaf over a carefully selected blend of Nicaraguan leaves from the nation’s top growing regions. 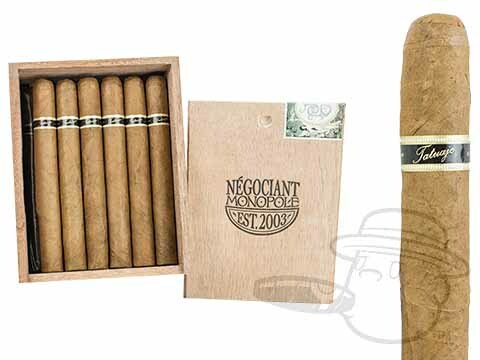 These opulent, medium bodied Nicaraguan puros deliver a balanced bouquet of cedar, espresso, and earthy spice with a smooth, creamy finish. 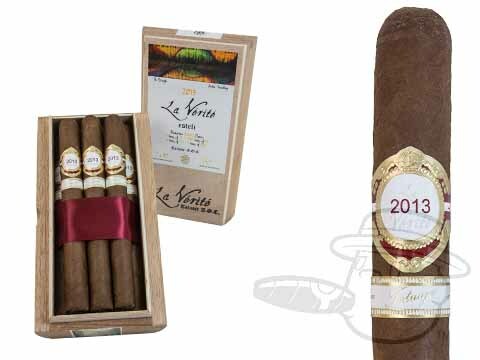 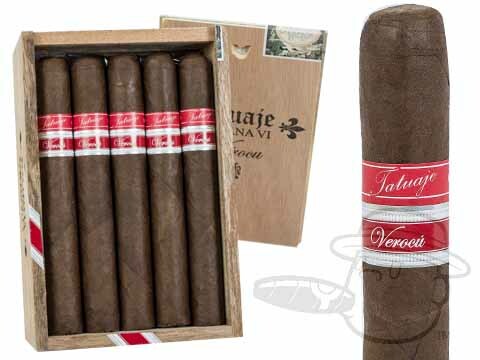 Tatuaje’s Havana VI cigar is a Nicaraguan puro that is made in the traditional Cuban style. 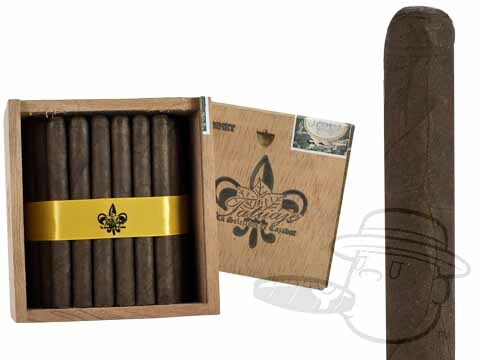 Ribbon-bound and packaged in wooden cabinets, these cigars are beautifully rolled and topped with a Cuban-style triple cap. 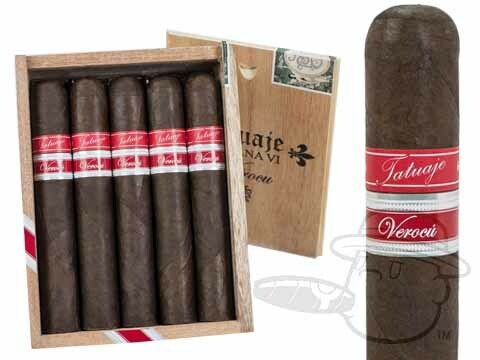 The Havana VI line is medium-bodied with notes of cocoa, pepper, and rich tobacco with some sweetness to round out the smoke. 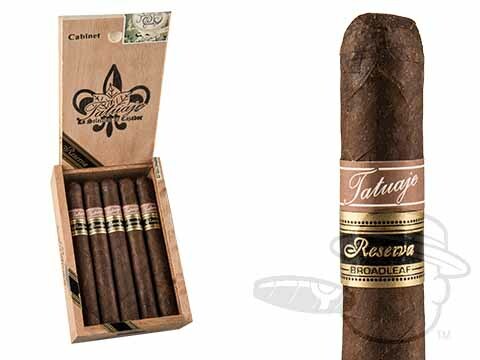 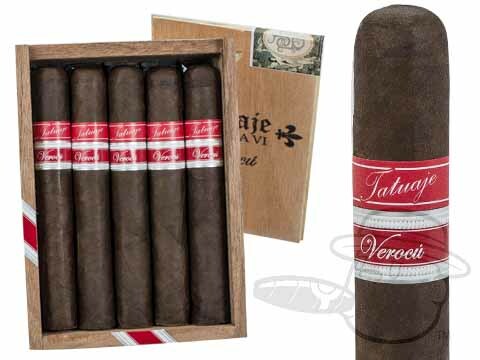 Tatuaje’s Reserva line is one of their most popular cigars to date. 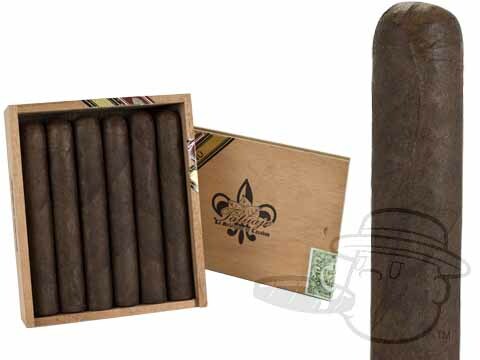 The Petite Cazadores size is made with a dark, toothy Connecticut Broadleaf wrapper and Nicaraguan binder and filler leaves for a powerful and peppery medium-to-full-bodied smoke with notes of coffee, cocoa, cedar, and spice. 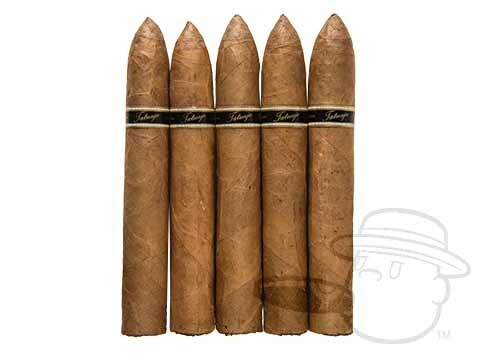 These stogies are beautifully constructed in Esteli, Nicaragua under the watchful eye of Don “Pepin” Garcia,” and maintain balance, smoothness, and a straight burn all the way down to the nub. 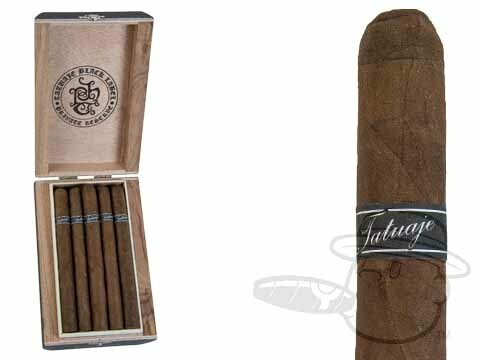 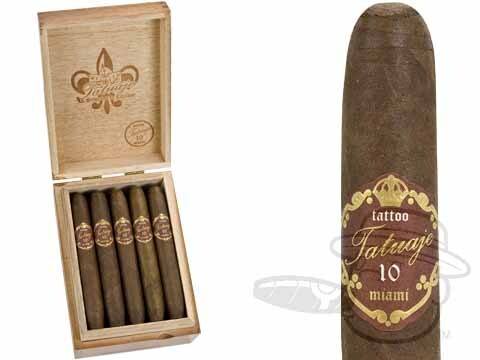 Celebrating Pete Johnson's tenth anniversary in the cigar business, Tatuaje 10th Anniversary cigars are carefully constructed using a dark and oily Ecuadorian Habano wrapper over choice Nicaraguan long-fillers. 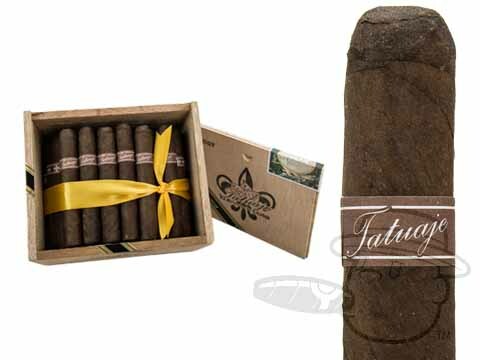 Regal in appearance, and deliciously full-flavored, these boutique masterpiece cigars received a prestigious 92 rating from Cigar Aficionado. 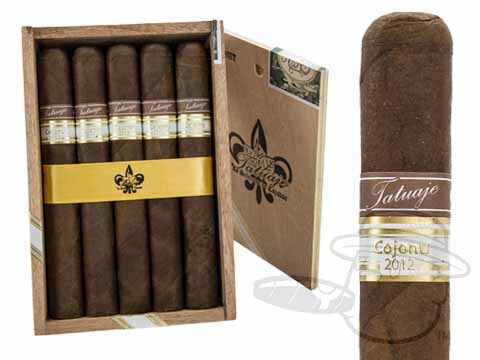 Since you’re smart enough to buy Tatuaje cigars online, we welcome you to our wide selection at the lowest prices. 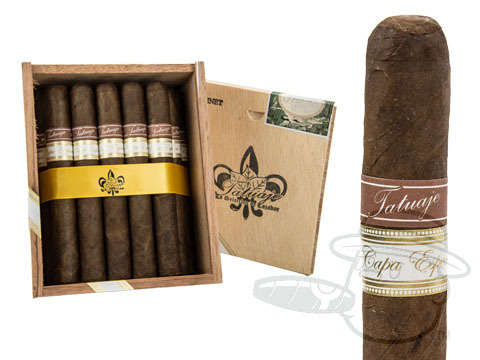 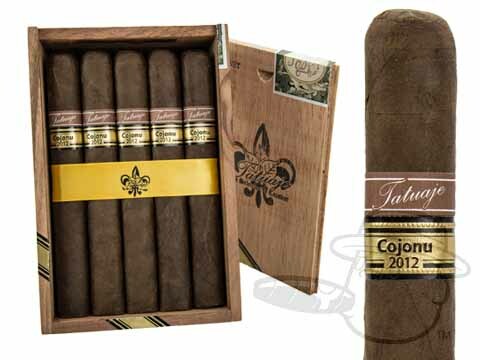 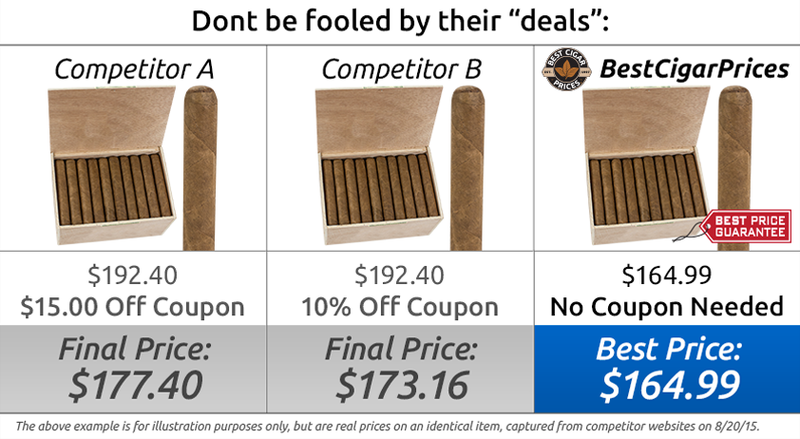 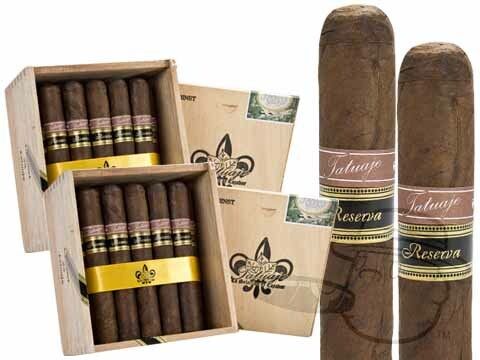 Get the best Tatuaje deals online right here at Best Cigar Prices. 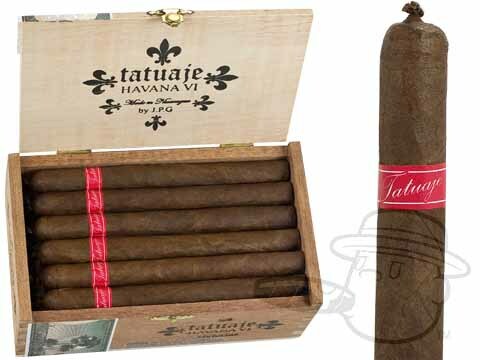 Whichever Tatuaje cigar blend you choose, we know you won’t be disappointed, leave us a Tatuaje cigar review and let us know what you think!